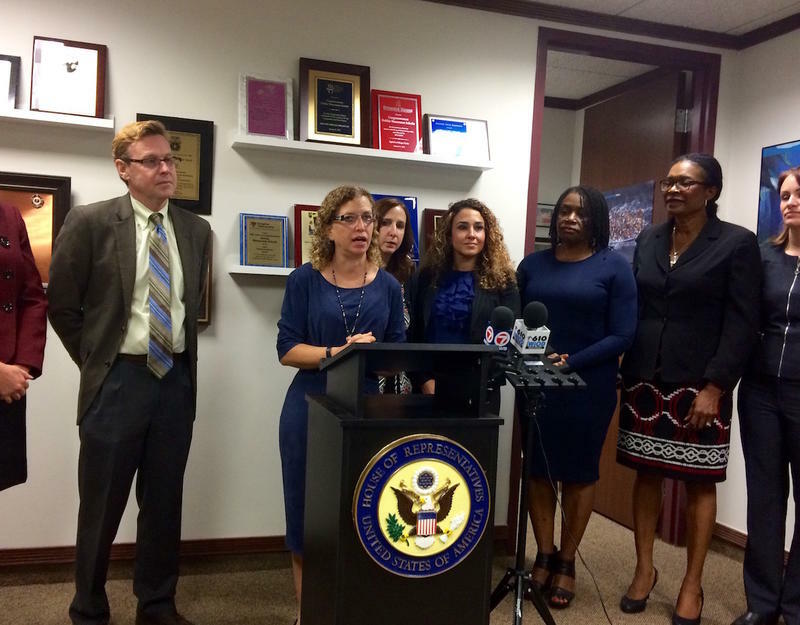 Congresswoman Wasserman Schultz addressed the media following her round table with Miami immigrant activists. Florida Congresswoman Debbie Wasserman Schultz called the Trump administration's immigration policies "abhorrent and horrific" Thursday morning after a private roundtable with Miami-area immigrant advocates. "There has been fear sown through our immigrant community... causing them to fear interacting with any government entity," said Wasserman Schultz. Representatives from Catholic Charities, FANM or Haitian Women of Miami, the American Immigration Lawyers Association and other groups were among those who met with Wasserman Schultz at her Sunrise office. The roundtable comes ahead of the July 22 expiration of Temporary Protective Status, or TPS, for Haitians living in the United States. Emails obtained by the Associated Press indicate U.S. Citizenship and Immigration Services is looking into the criminal backgrounds of Haitians under TPS. 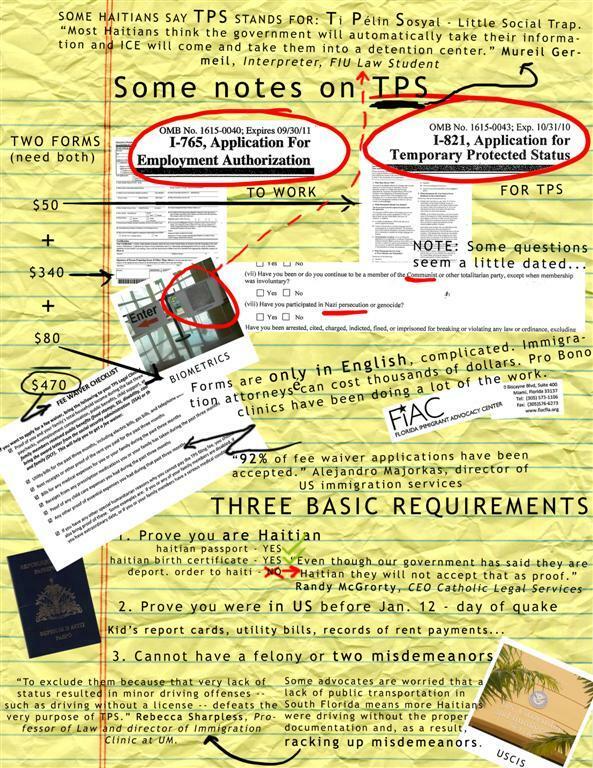 Immigrant advocates fear those records could be used to justify not renewing TPS for Haitians. In the event President Trump doesn't extend TPS, the almost 60,000 Haitians benefiting from it would have to return to Haiti, a country still reeling from a recent cholera epidemic and the aftermath of Hurricane Matthew and the 2010 earthquake. "It would make absolutely no sense for us to rescind TPS and start to send people back to Haiti in a very unstable environment," Wasserman Schultz said. "What we will see if that happens is we will see people coming on boats." Wasserman Schultz says her office plans to disseminate information to her constituents in immigrant communities about their rights as citizens or undocumented immigrants. Is the presidential candidate who threw promises to Little Haiti throwing a dragnet over it now that he’s President? Candidate Donald Trump pledged to Haitian-American voters here that he’d be their “greatest champion.” But the Associated Press reports the Trump Administration is fishing for criminals among Haitian immigrants – specifically the 50,000 Haitians living in the U.S. under Temporary Protected Status, or TPS. 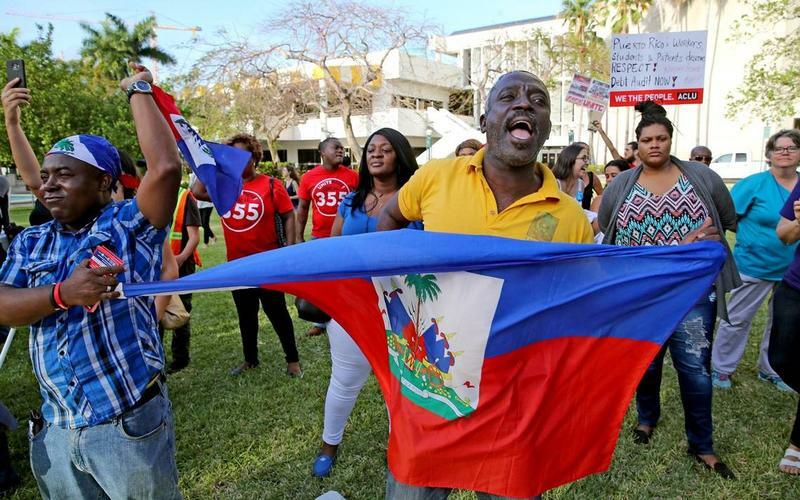 A few days after the earthquake, the U.S. government decided that Haitians living in the United States would be eligible for Temporary Protected Status, or TPS. However, there has been much confusion about who can apply, how you apply and what happens after you apply for TPS.